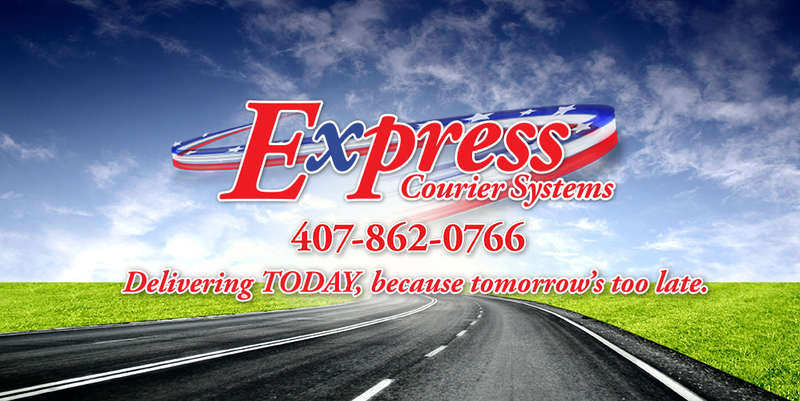 Being a courier with Express Courier Systems, requires you to deliver small and large packages and medical products. Couriers are need to be cognizant of security, tracking and swift delivery times. You need to have a valid driver’s license and a clean driving record to work for us. We will however look at your criminal and driving records to get a picture of your background and integrity. You could carry important legal documents or life-saving medical organs and you need to present yourself as trustworthy with a clean record. Illustrate on your resume that you possess effective customer service skills and can take orders by referring to experience working with people. While you will use state-of-the-art navigation, having a great sense of direction and knowledge of the Central Florida area is key.